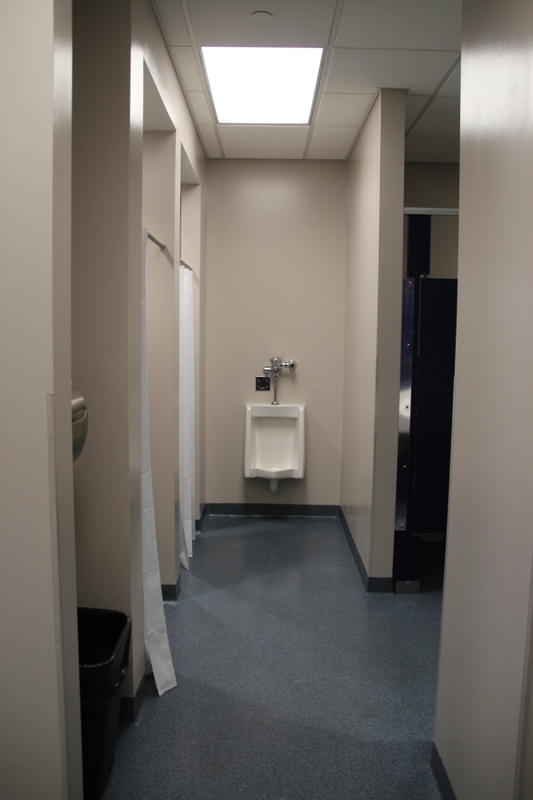 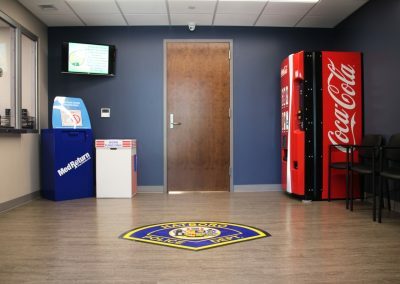 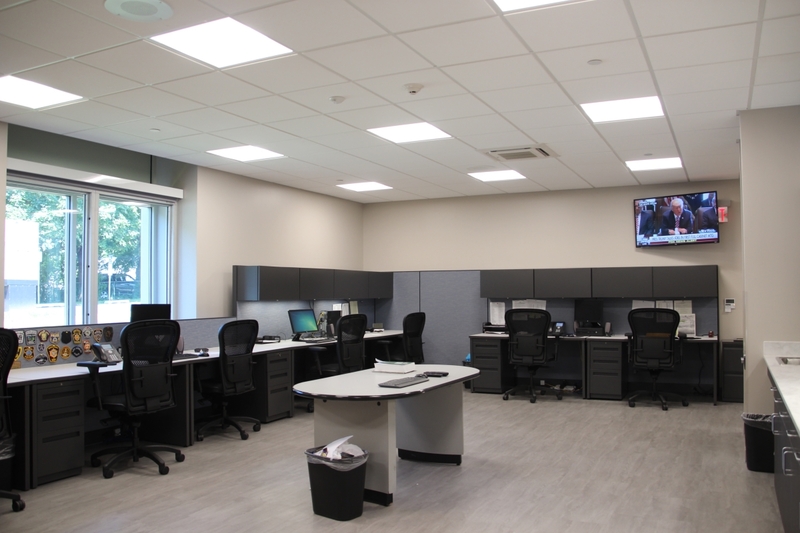 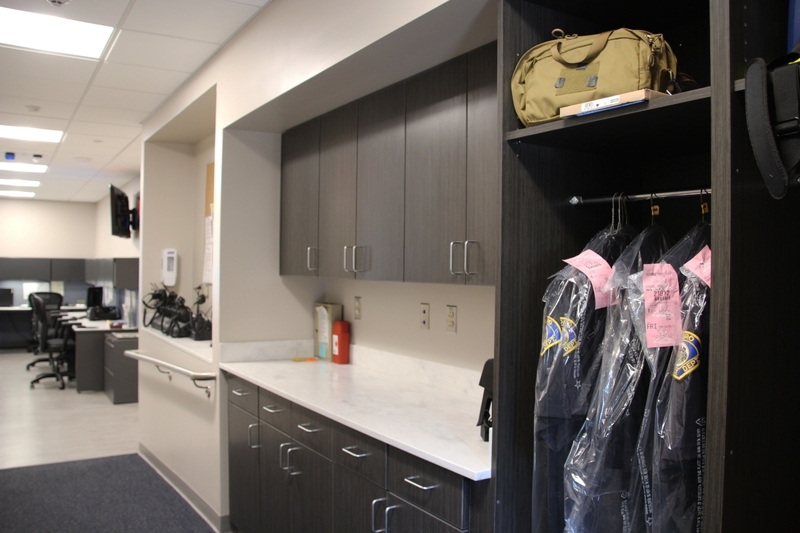 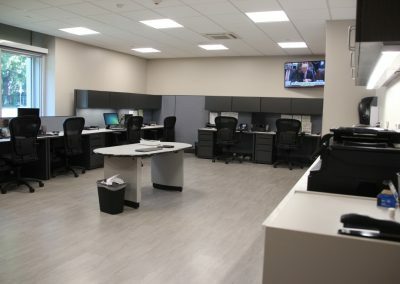 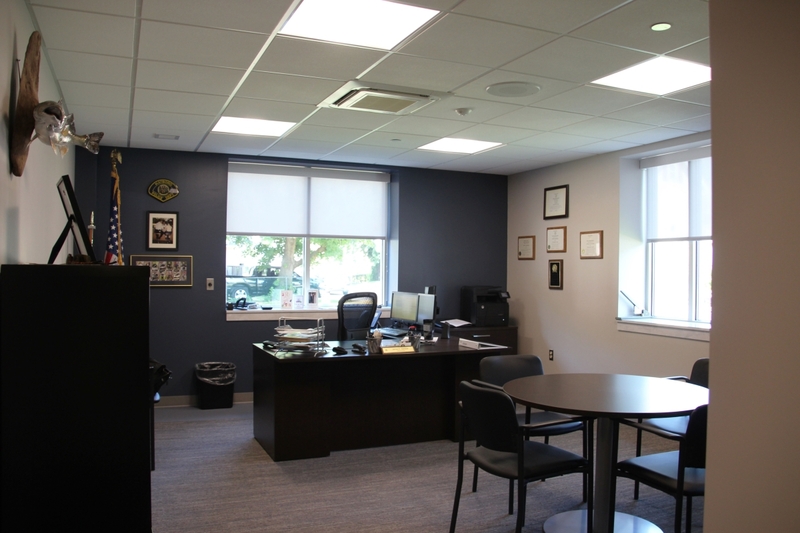 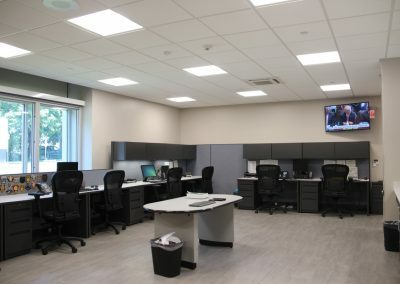 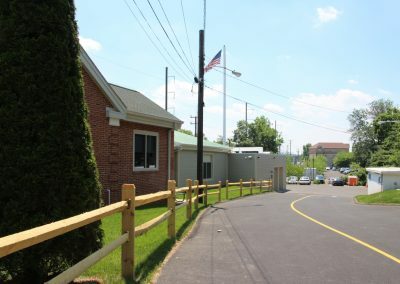 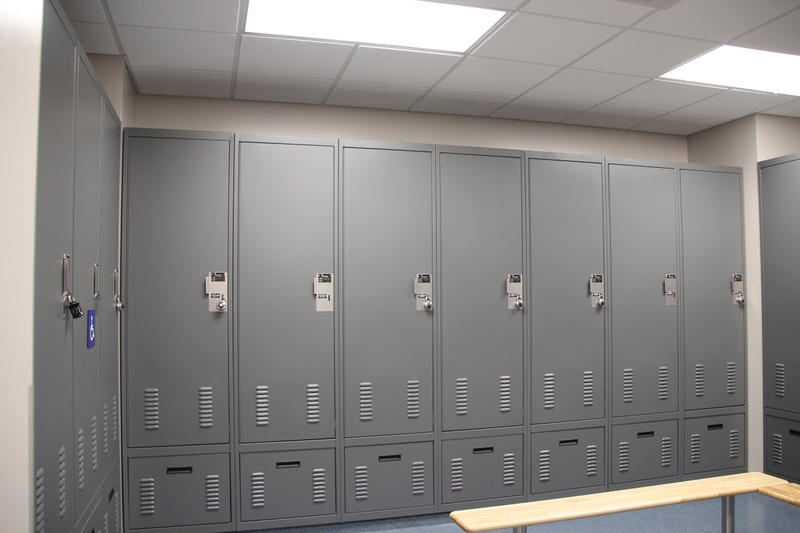 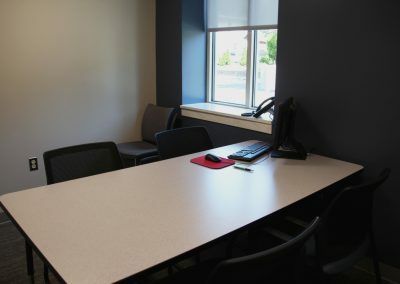 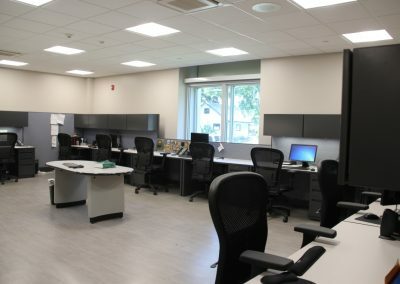 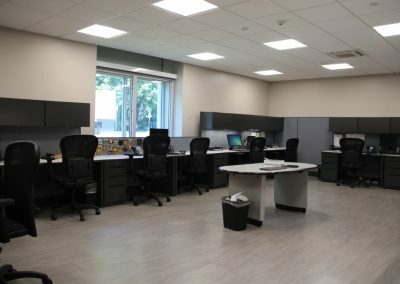 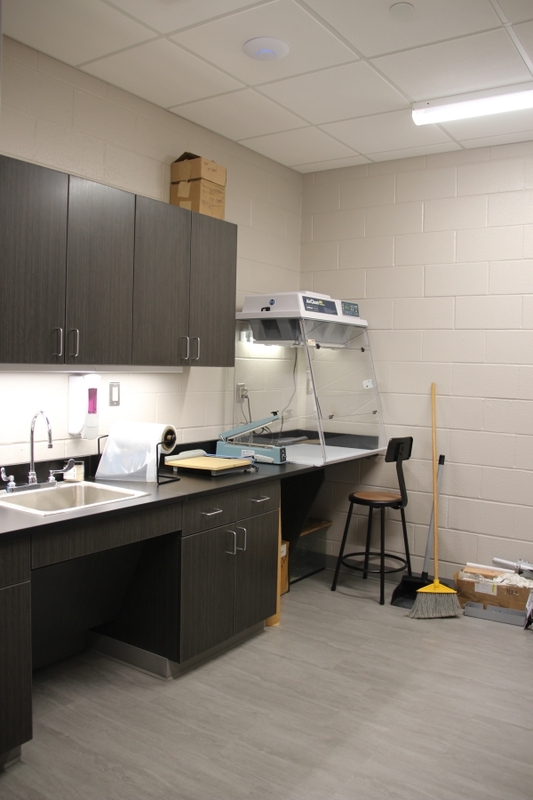 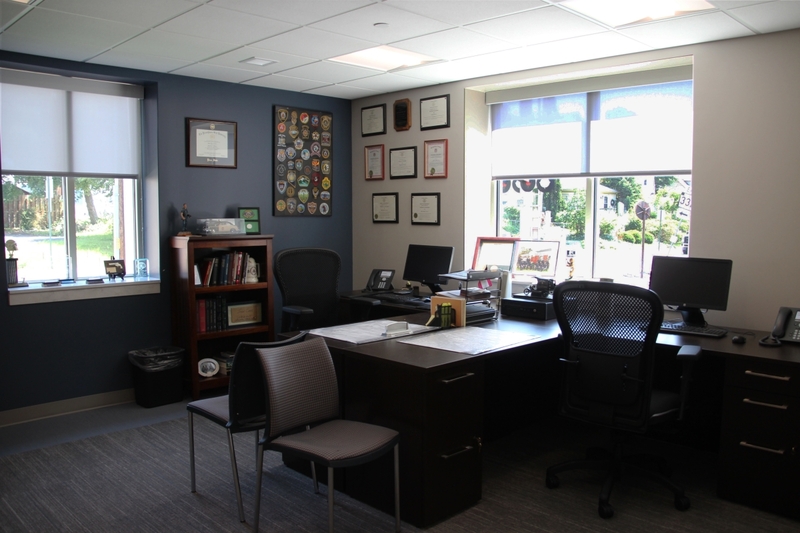 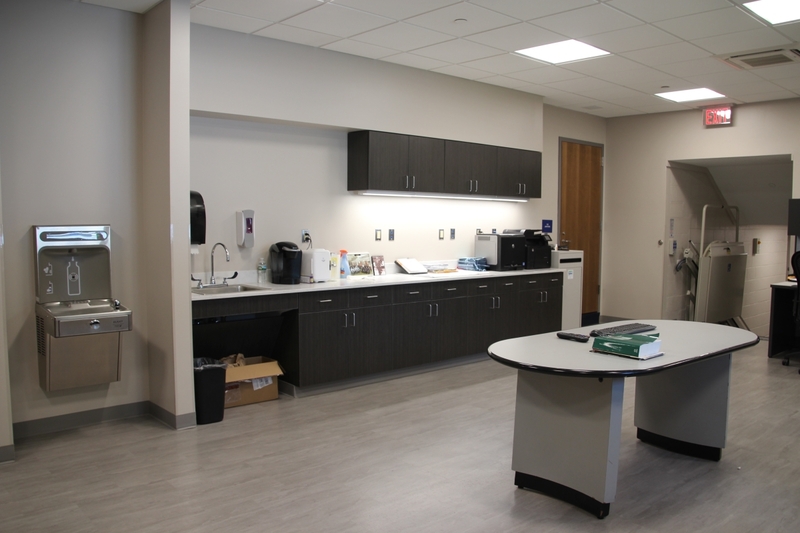 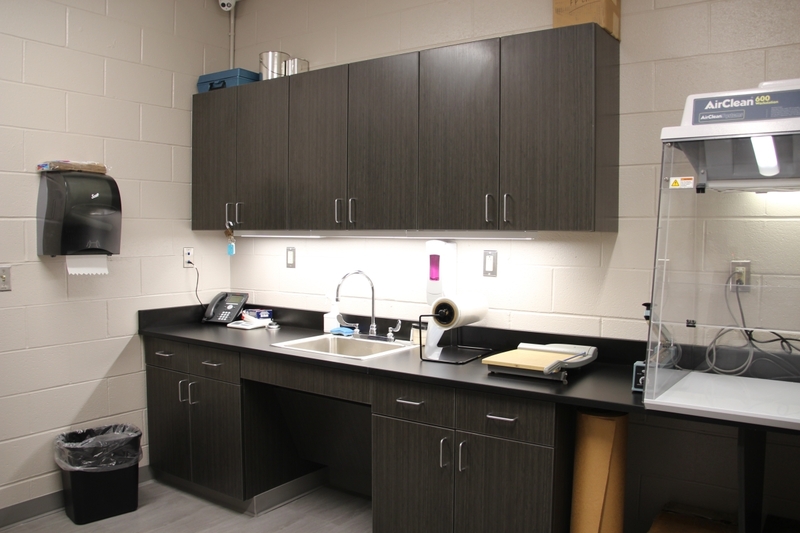 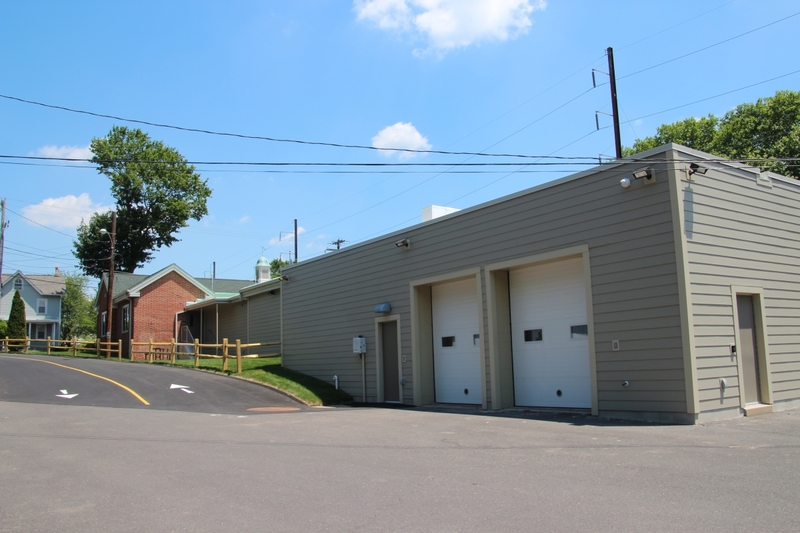 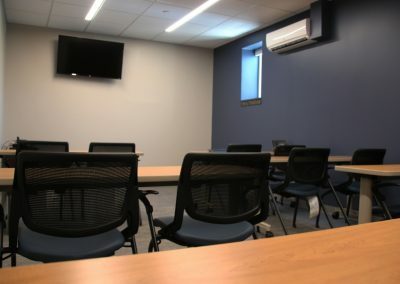 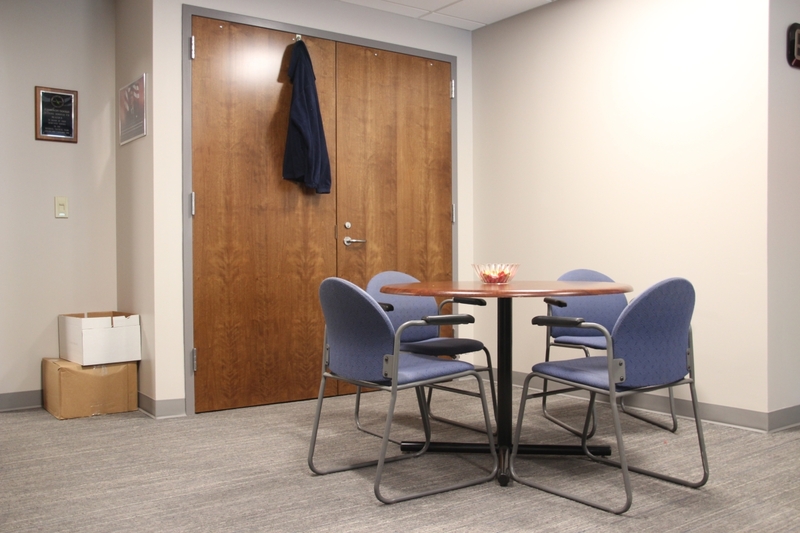 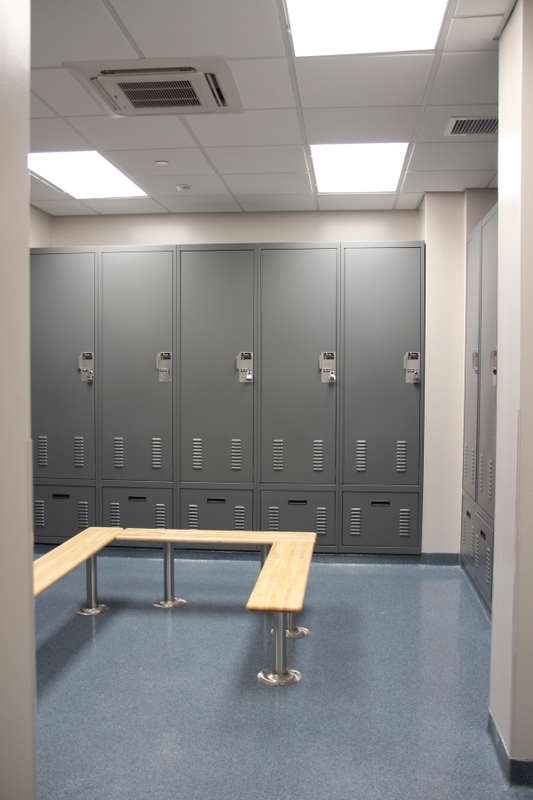 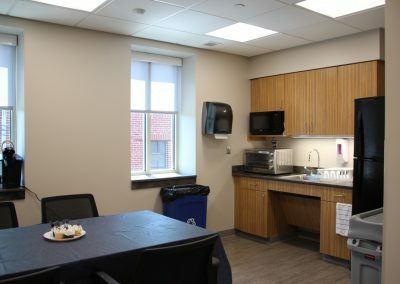 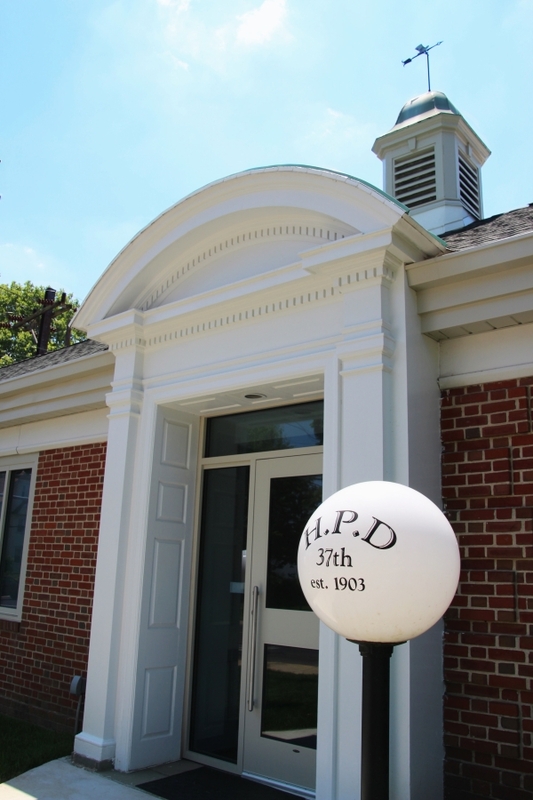 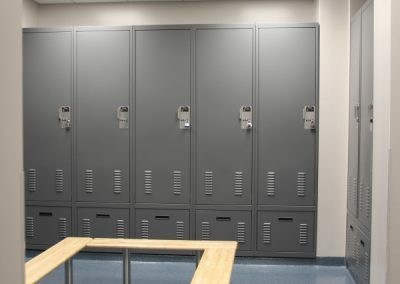 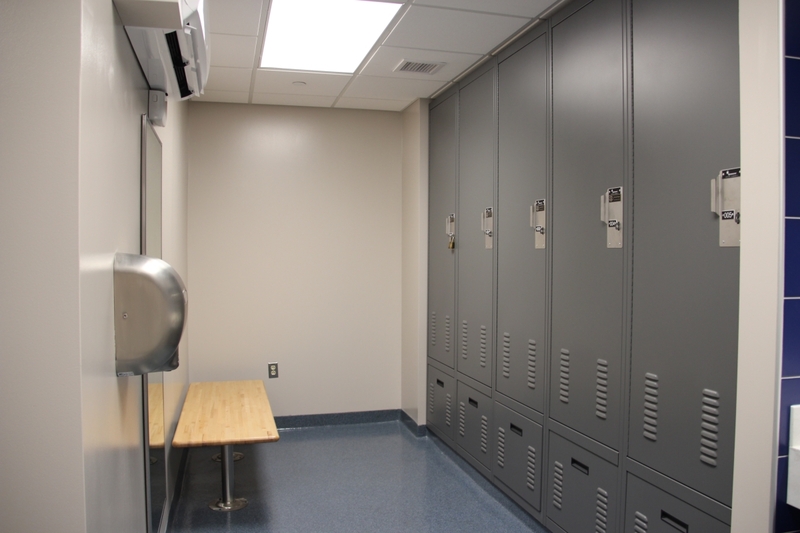 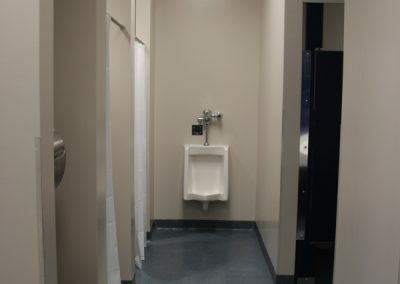 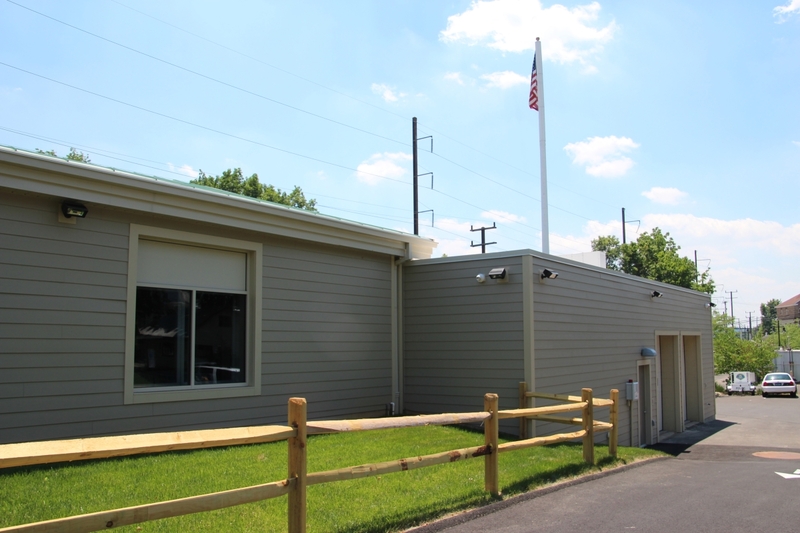 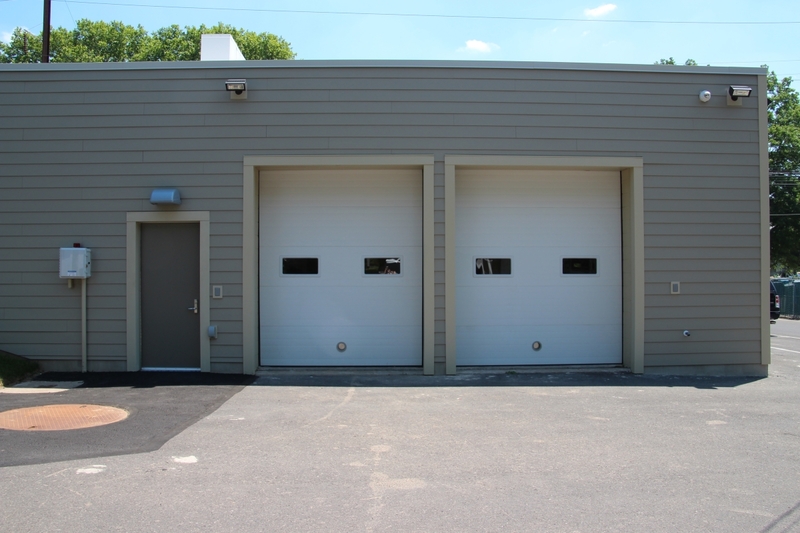 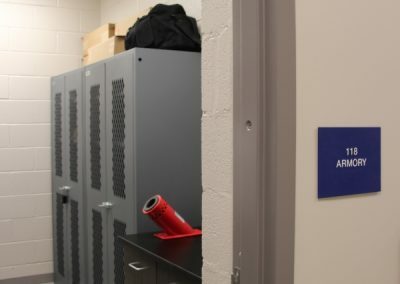 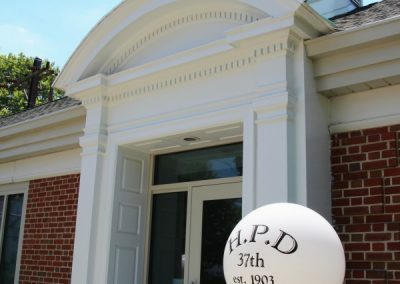 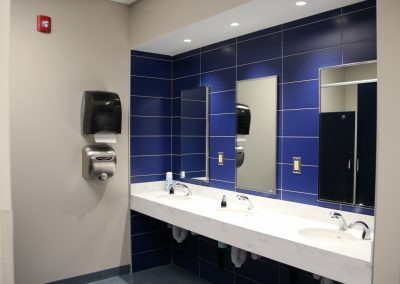 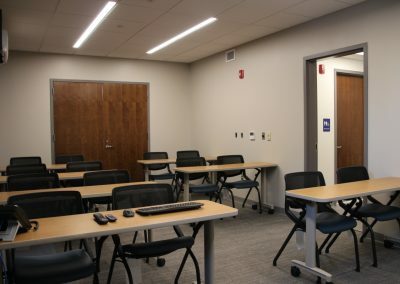 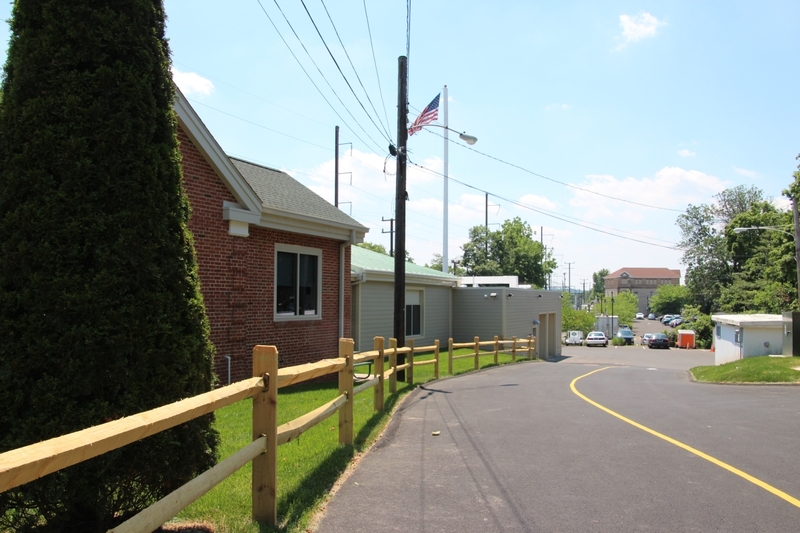 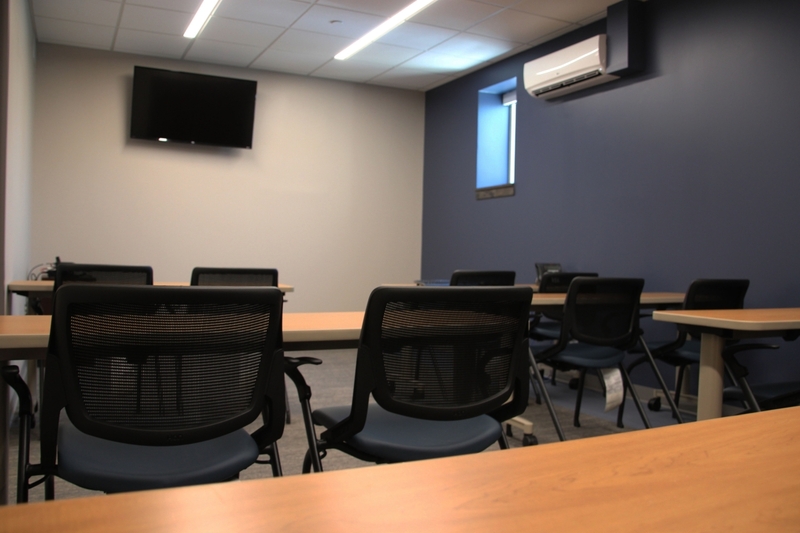 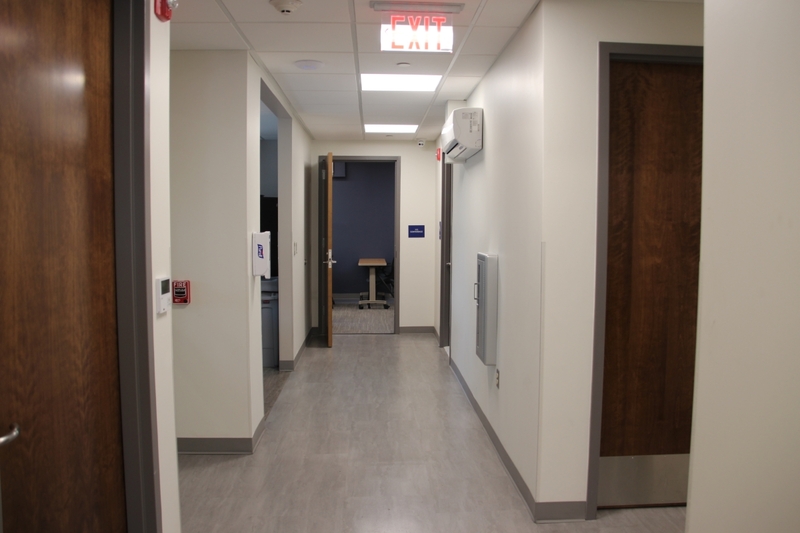 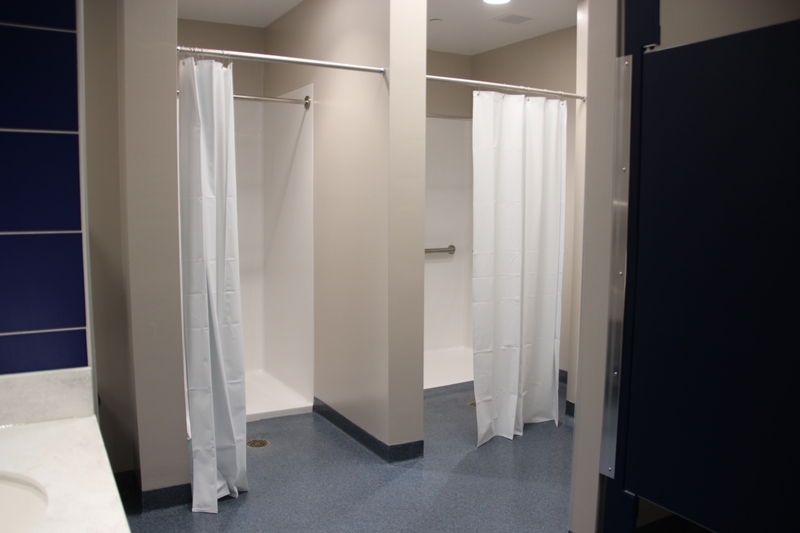 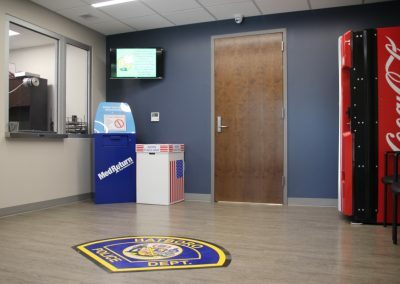 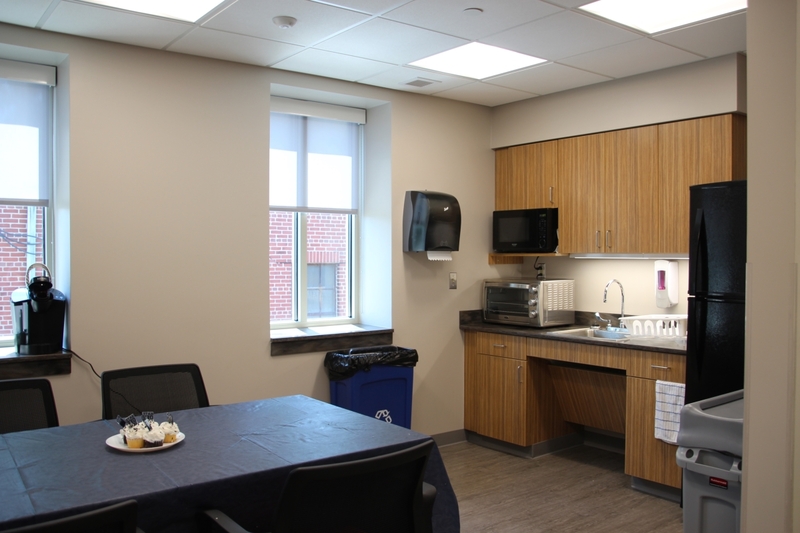 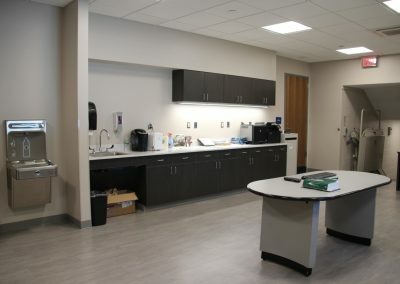 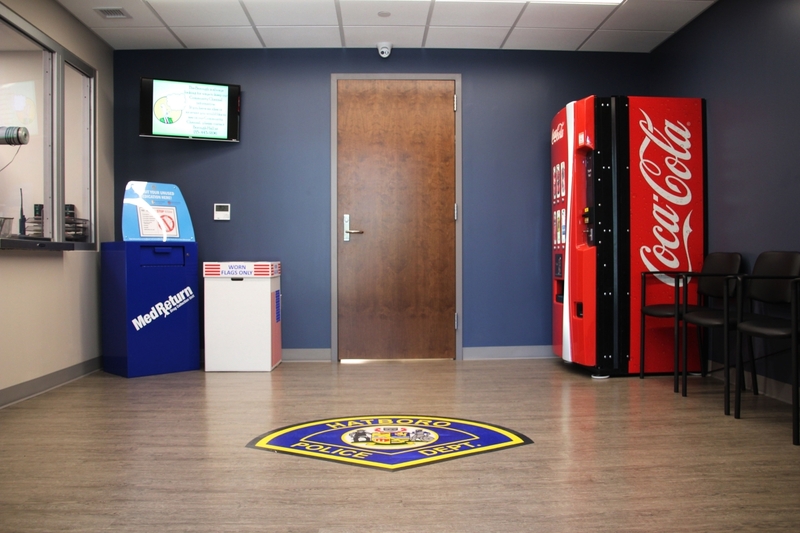 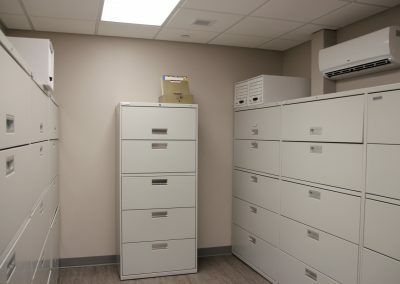 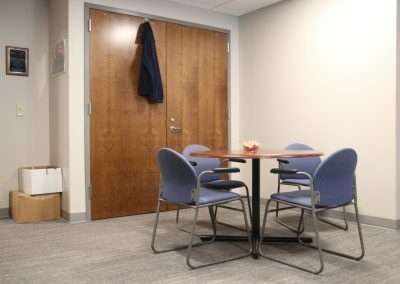 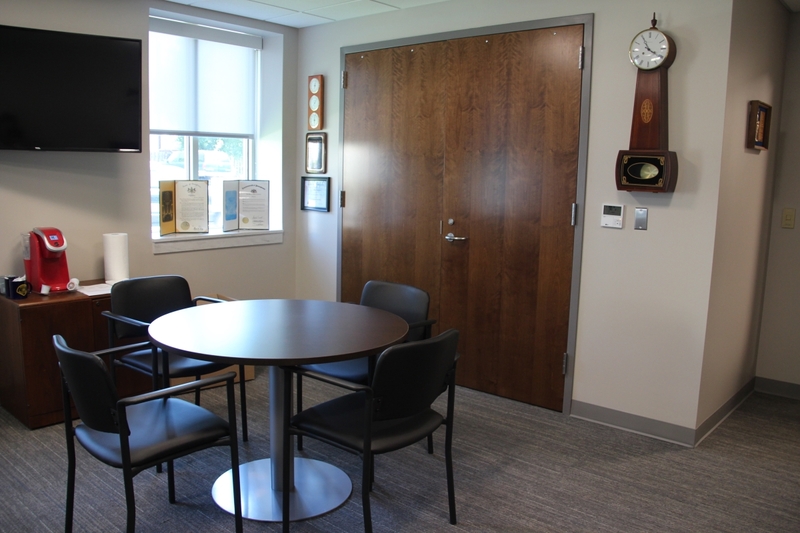 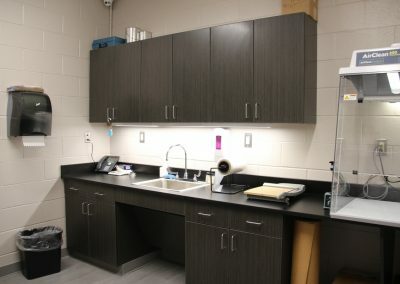 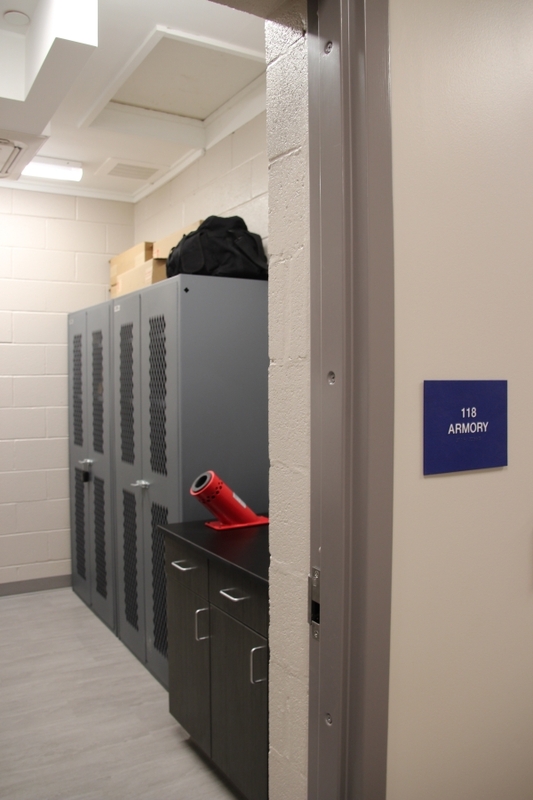 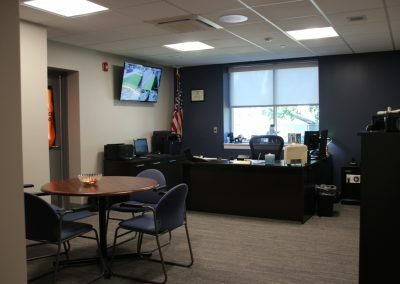 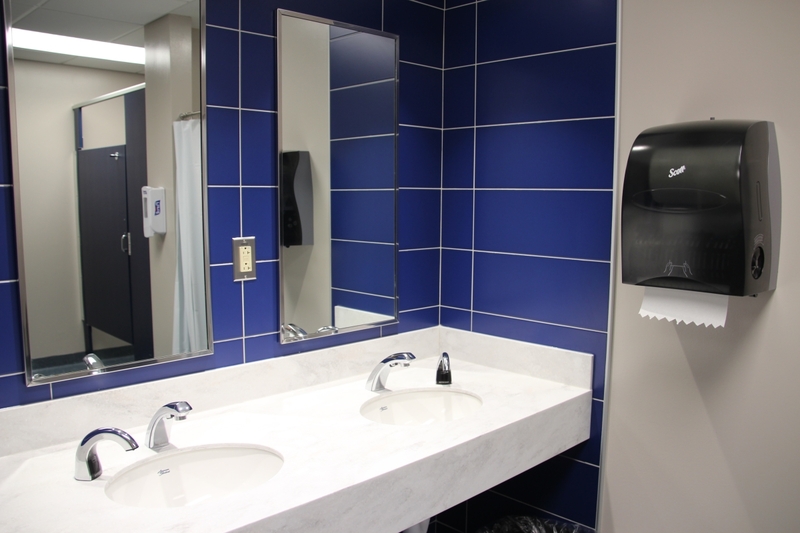 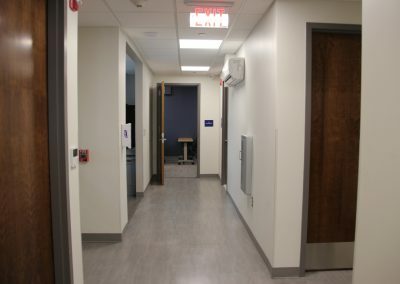 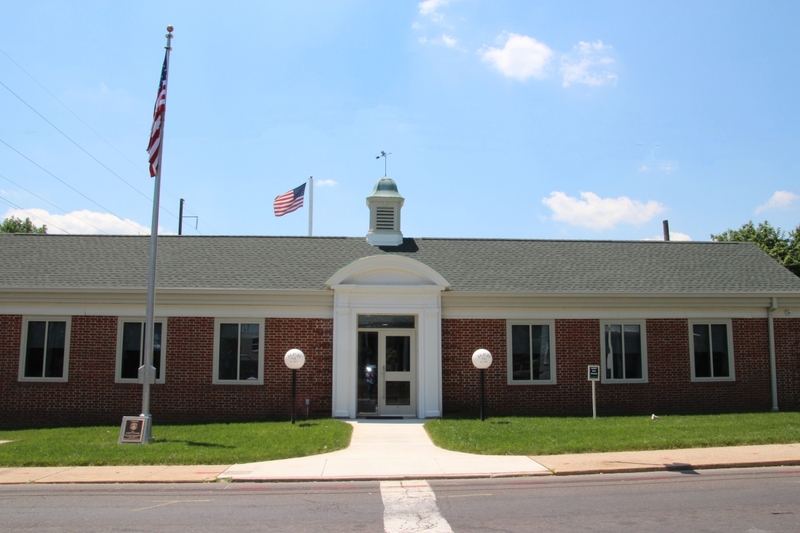 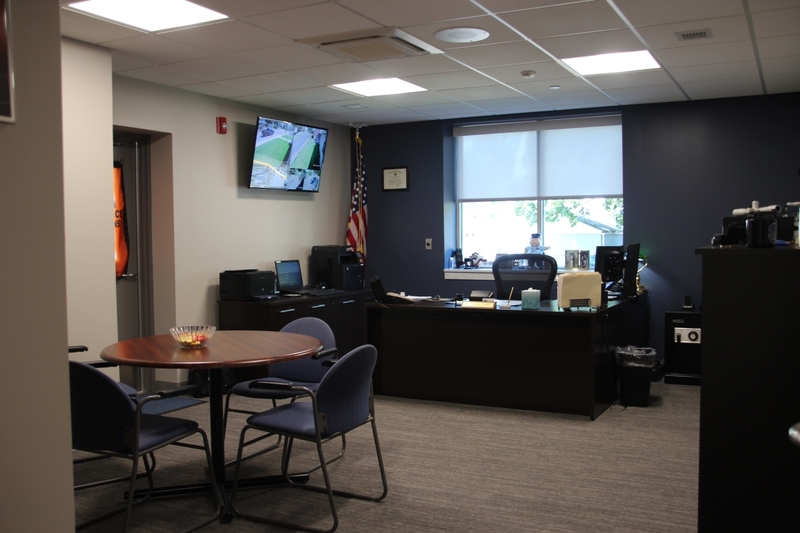 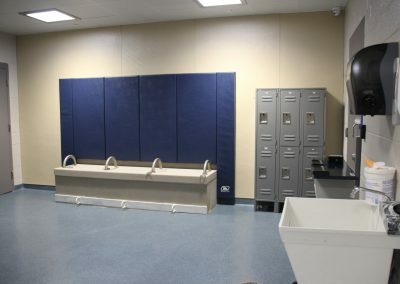 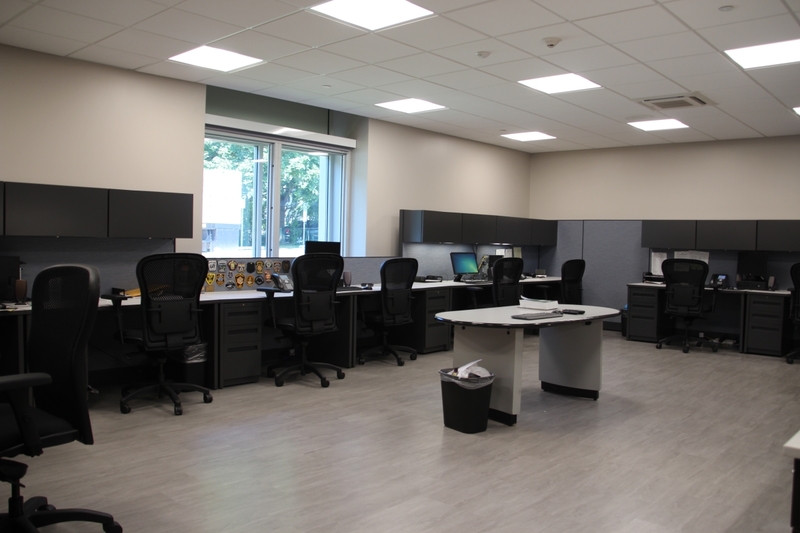 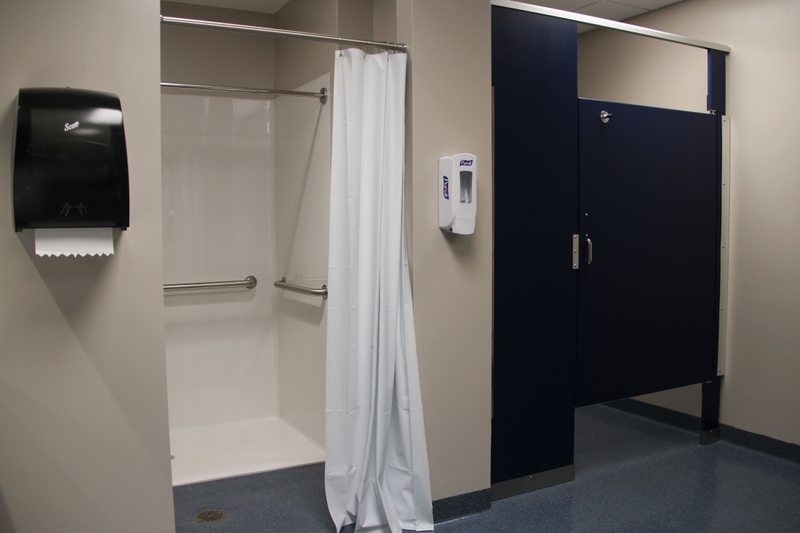 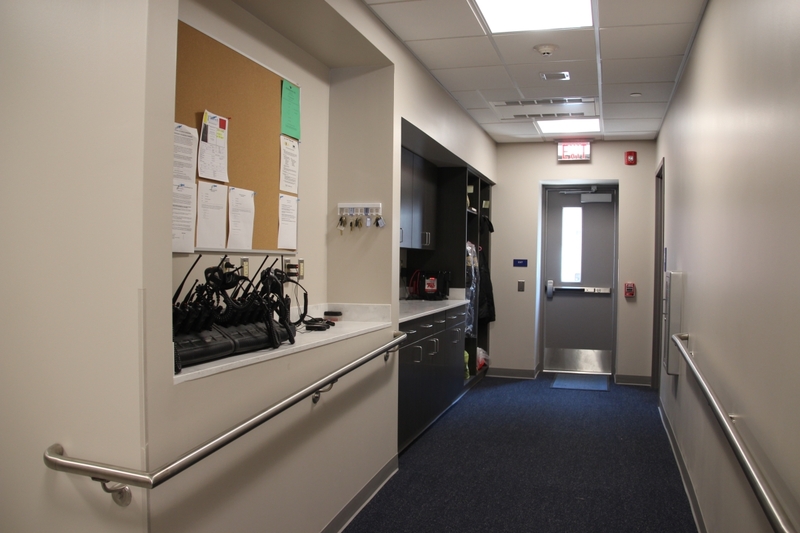 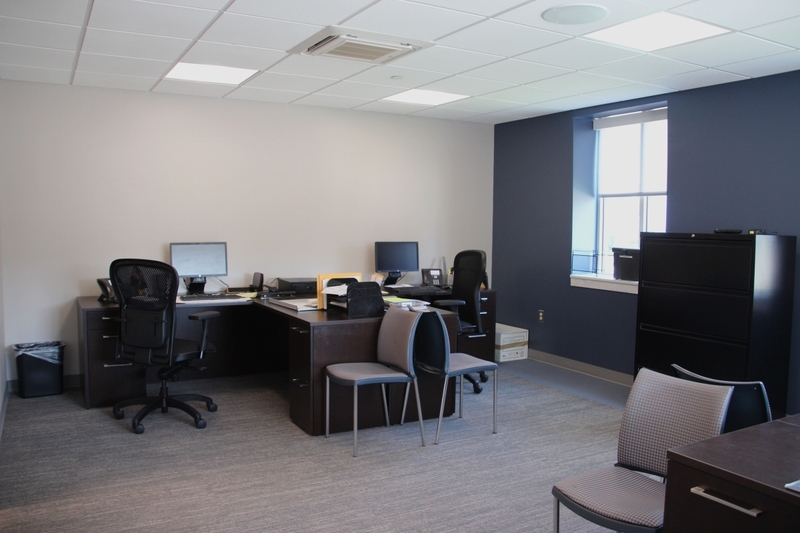 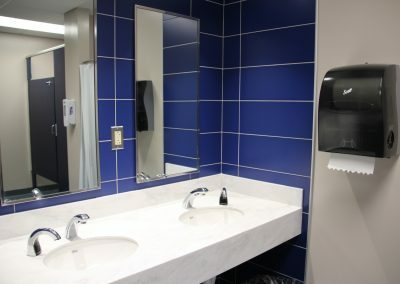 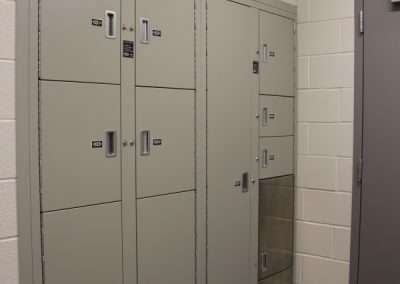 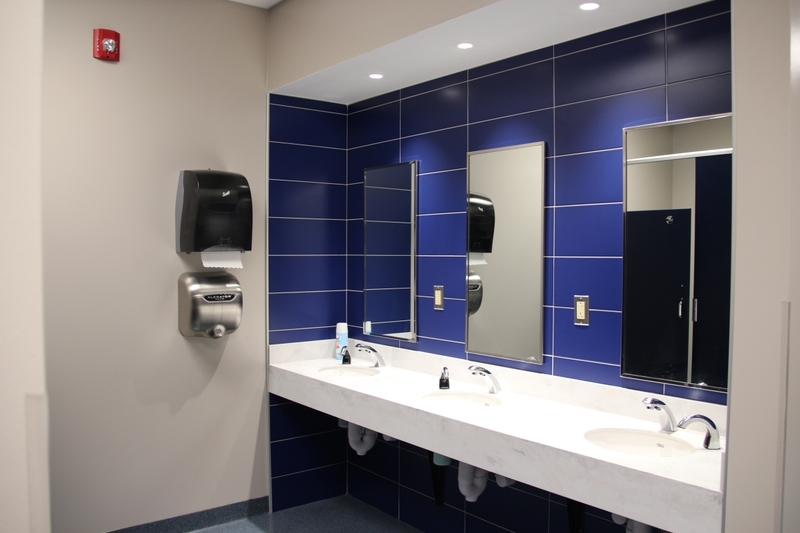 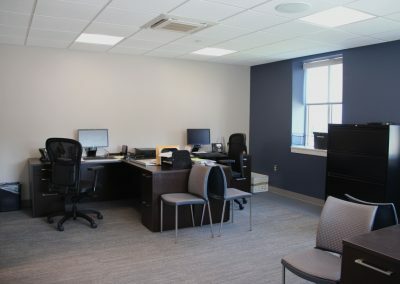 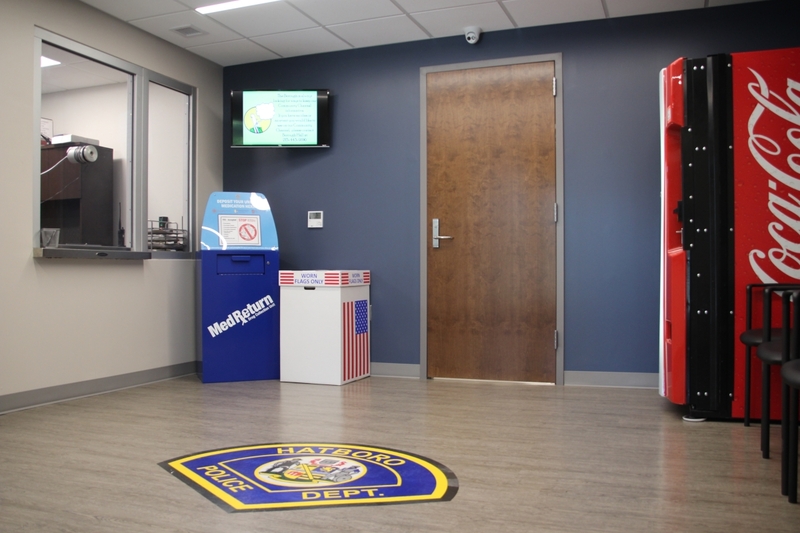 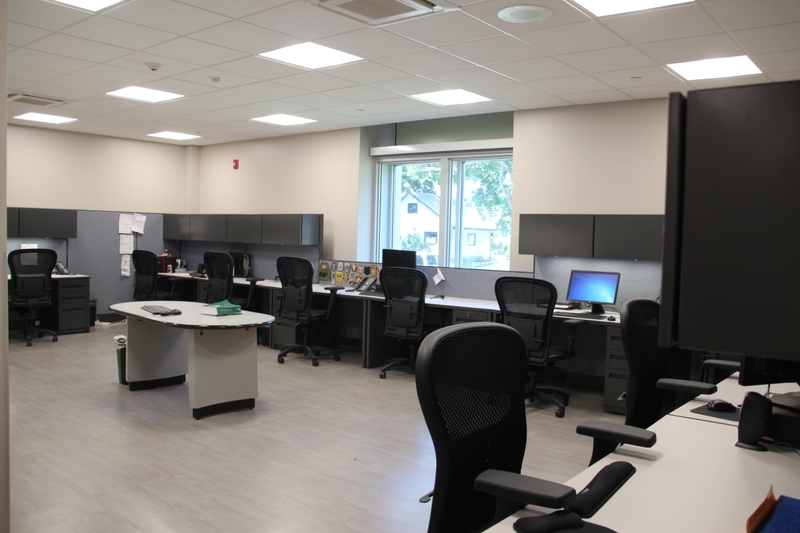 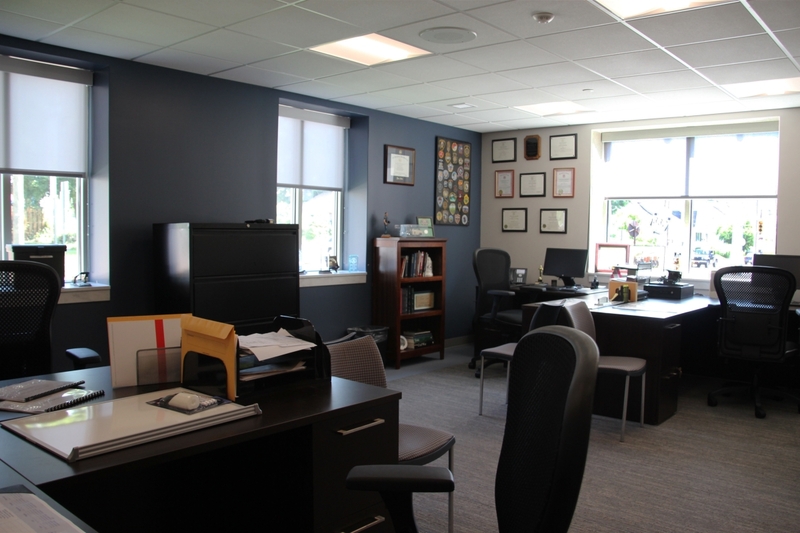 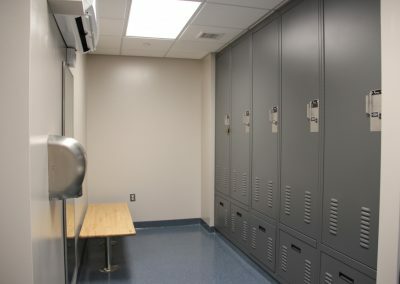 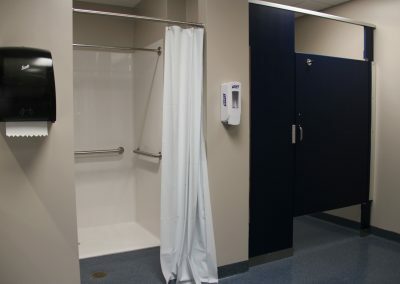 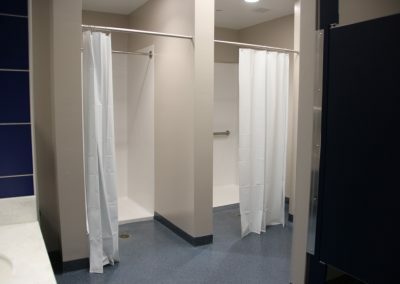 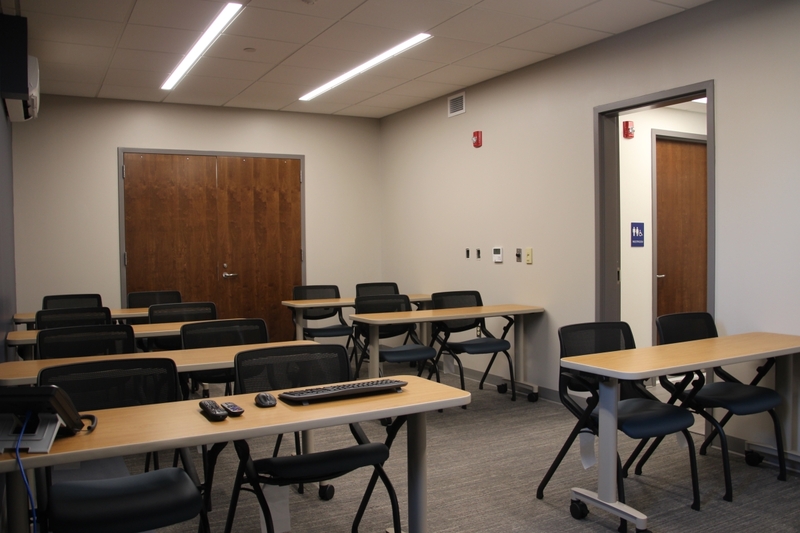 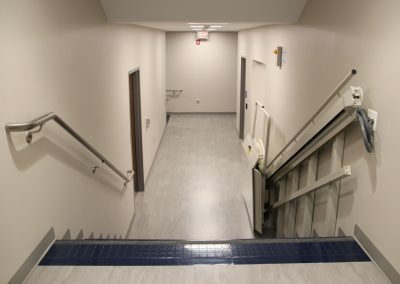 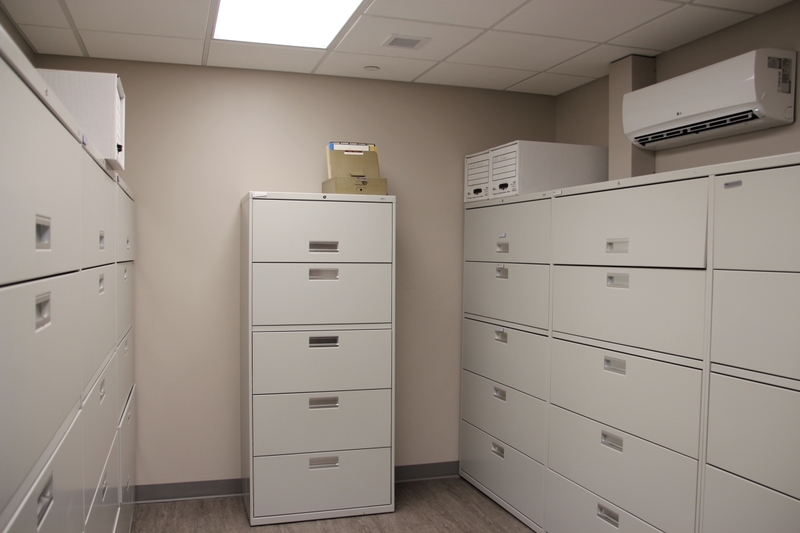 This new Police building incorporates Police Locker Rooms, Dispatch, Squad Room, Detective’s Offices, Sally Port, Processing and Holding Cells. 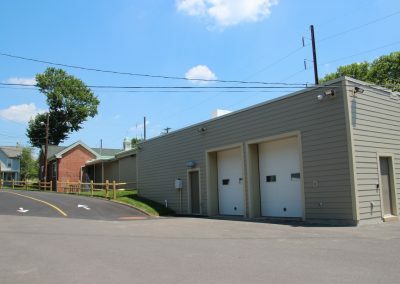 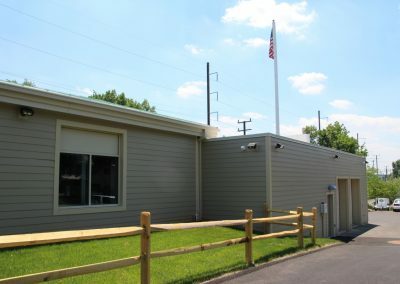 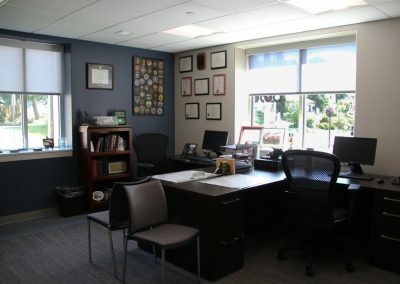 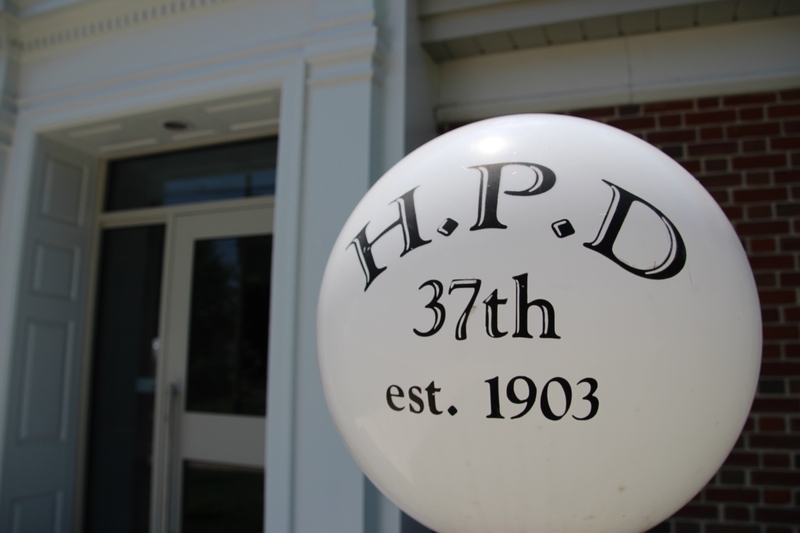 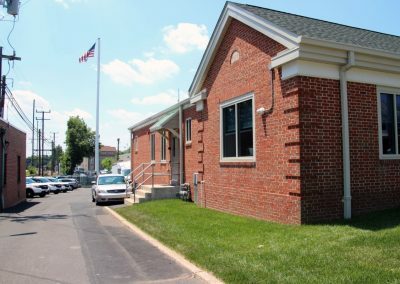 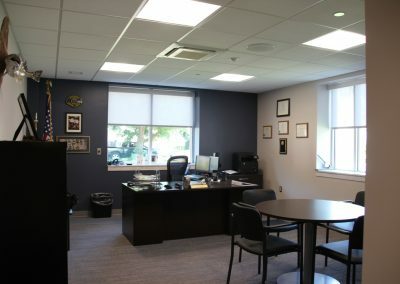 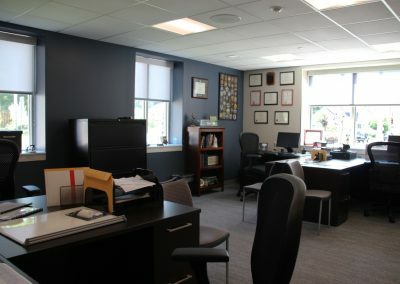 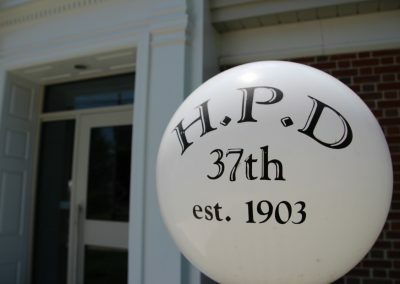 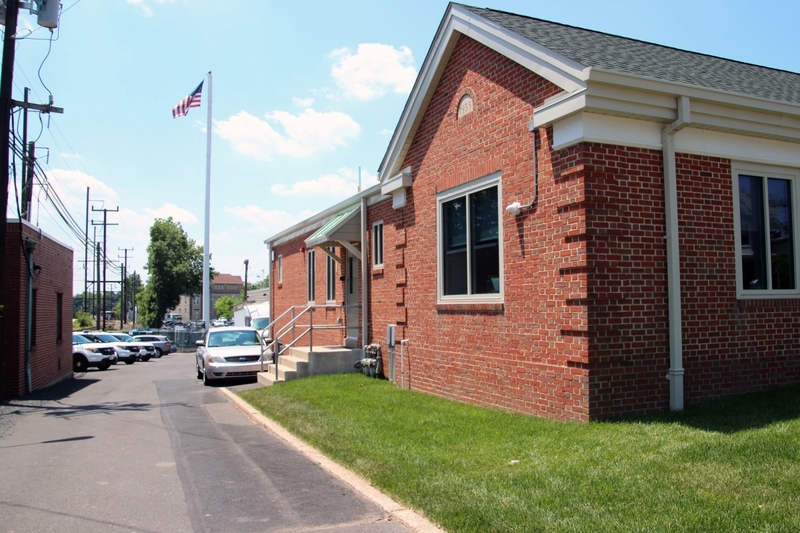 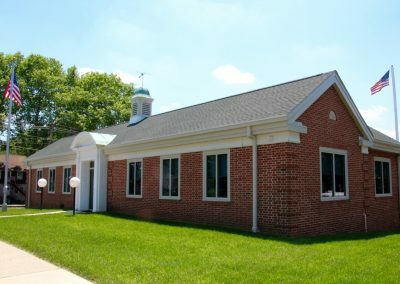 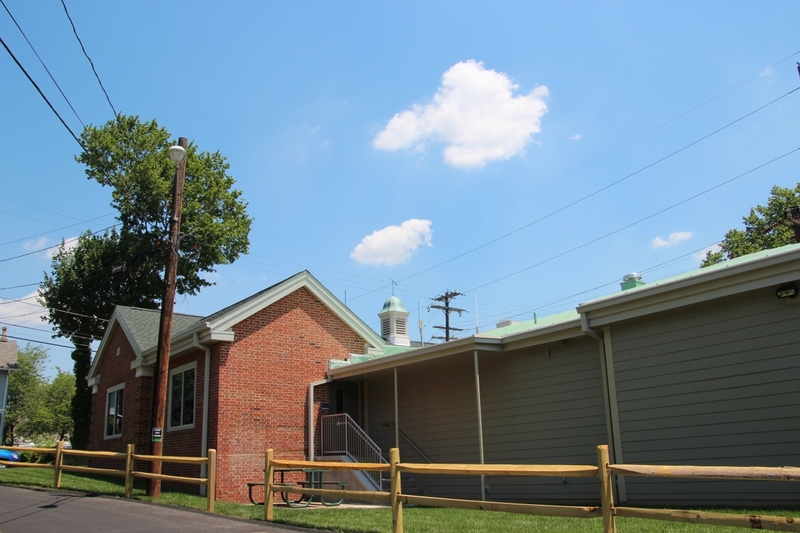 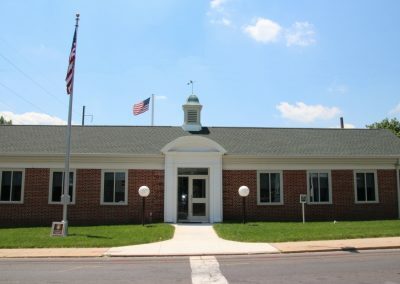 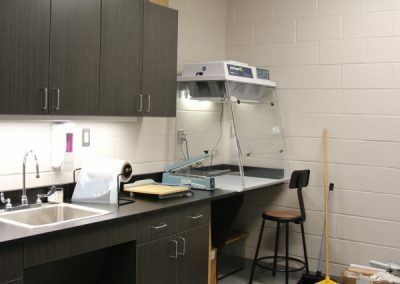 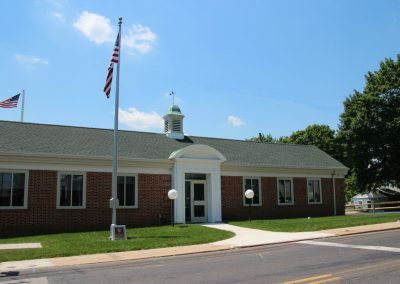 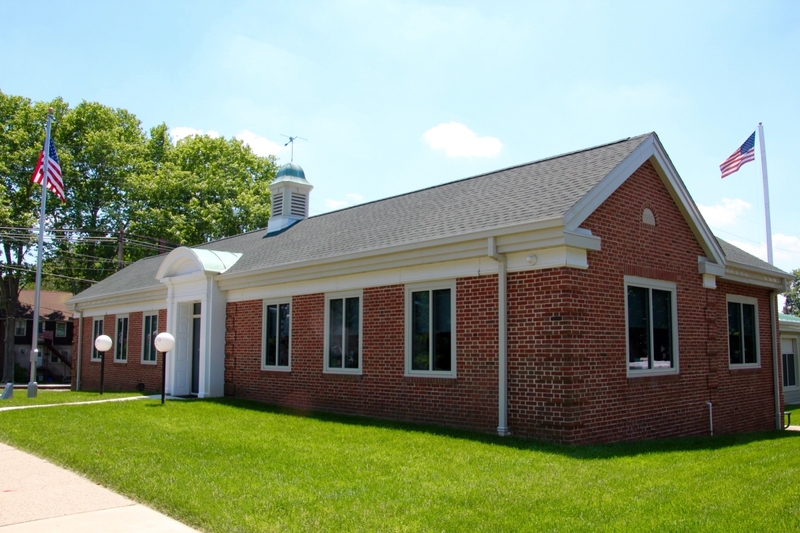 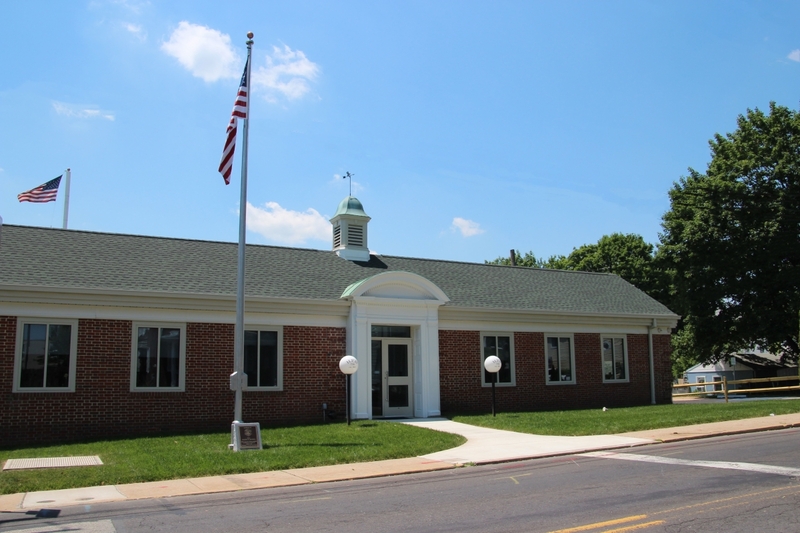 The existing Police building was renovated and an addition was built. The Cupola was refurbished, along with portions of the existing building facade to preserve history. 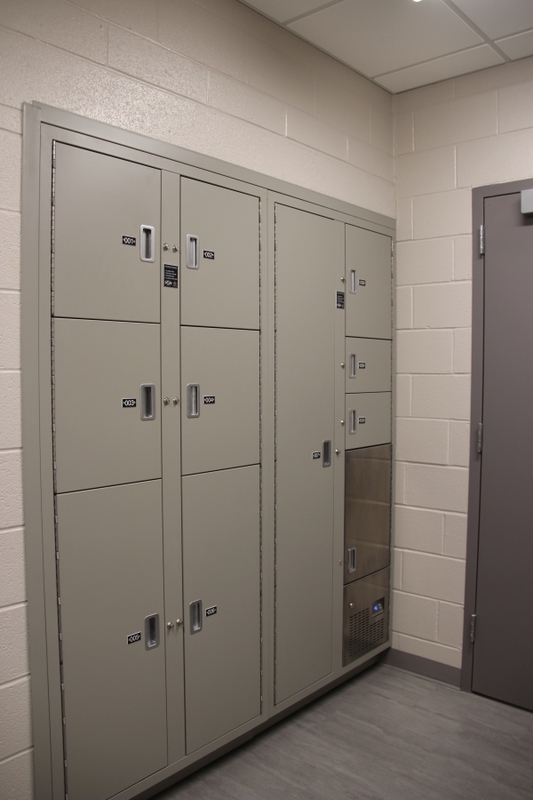 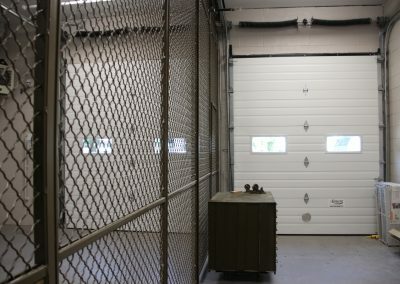 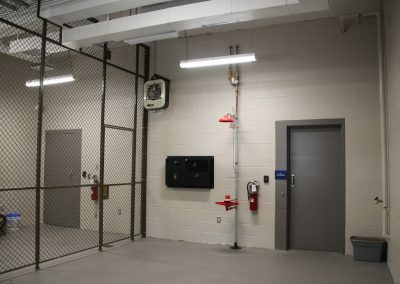 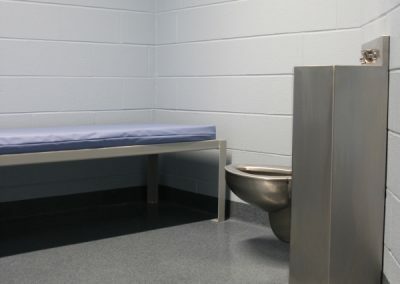 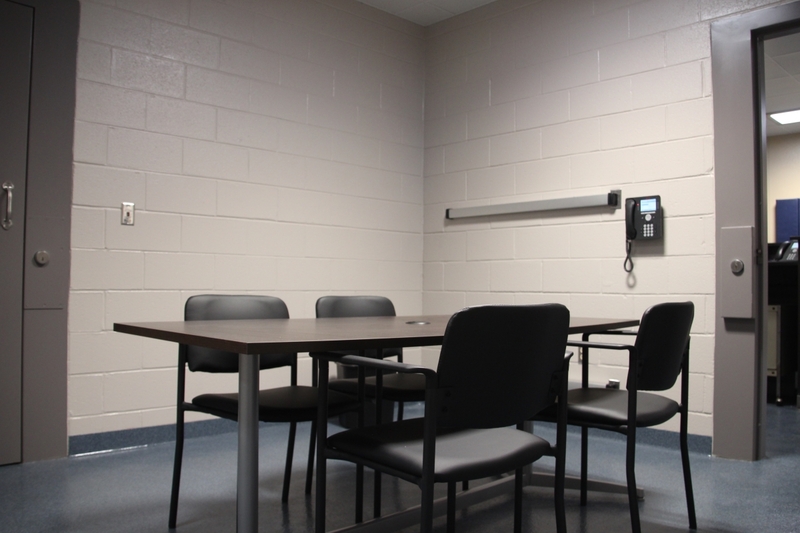 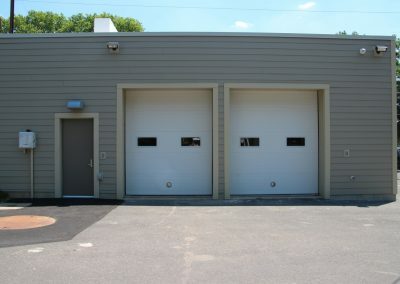 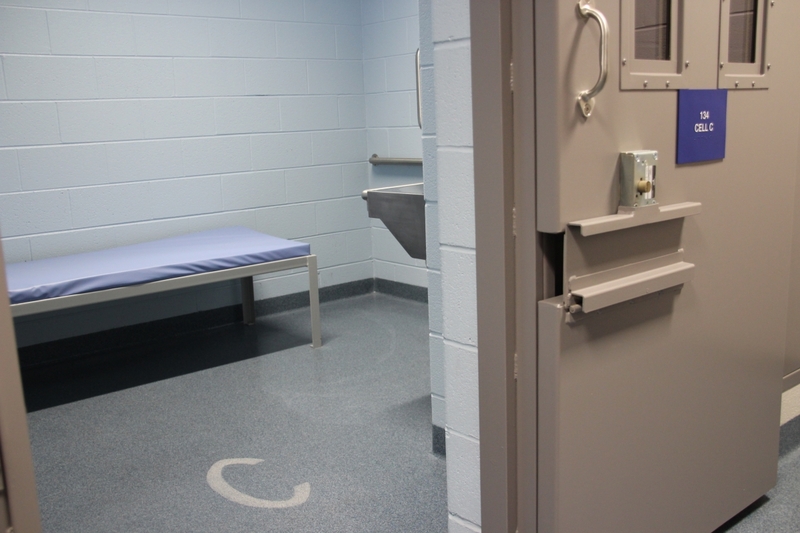 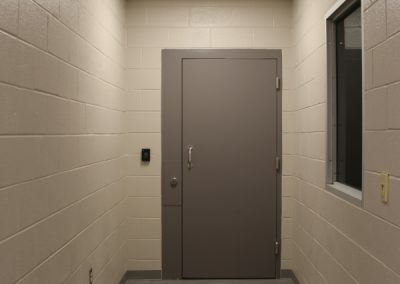 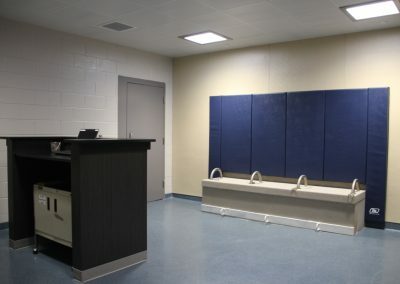 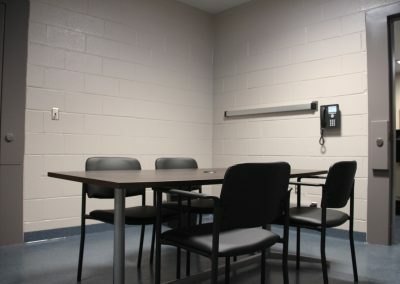 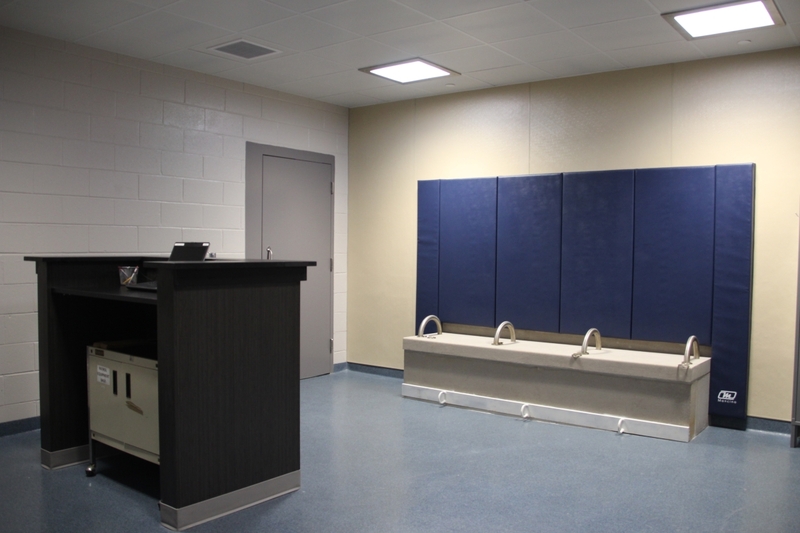 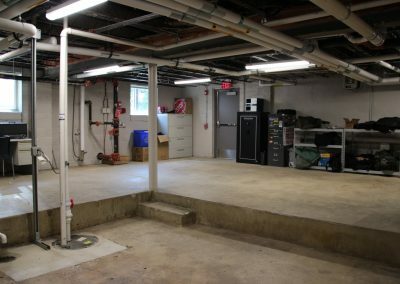 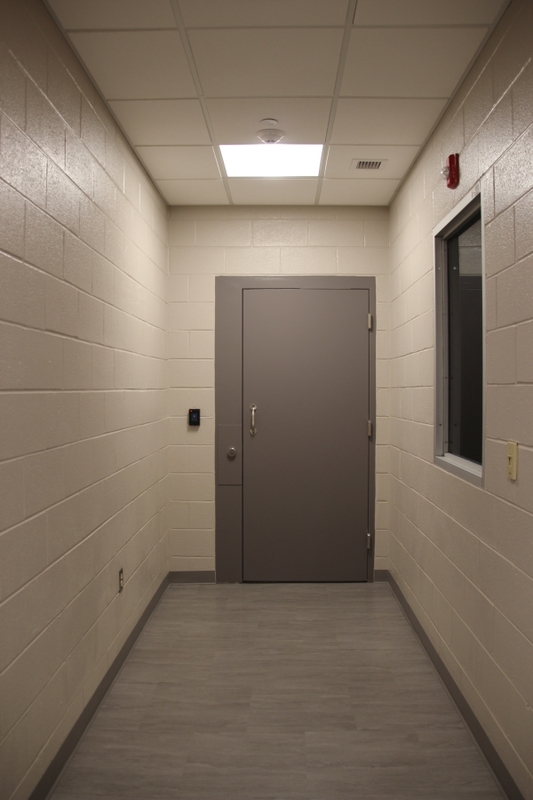 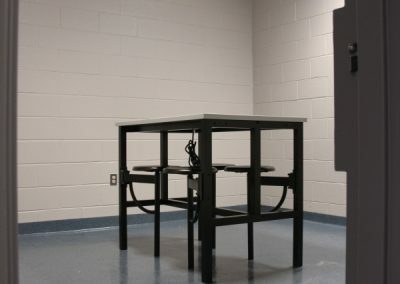 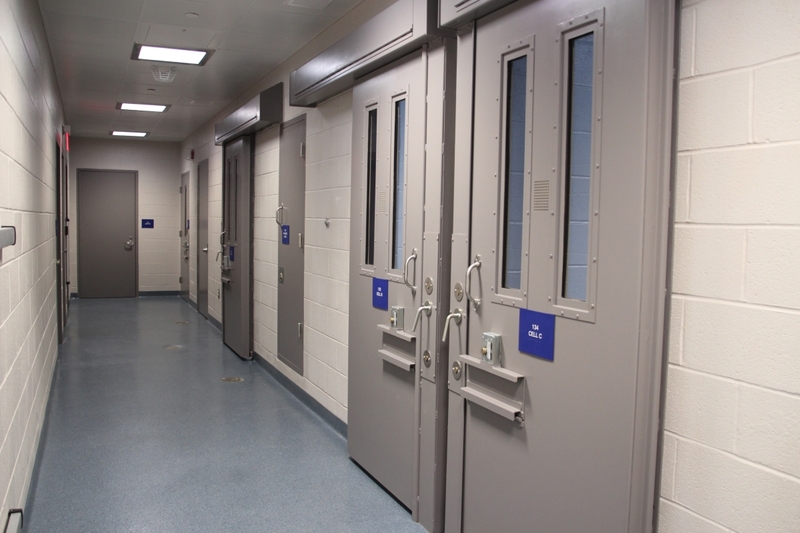 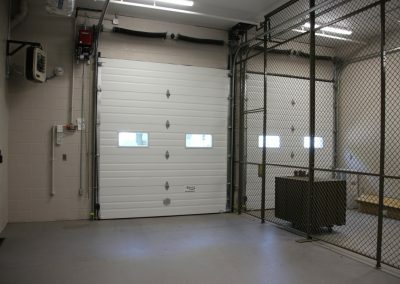 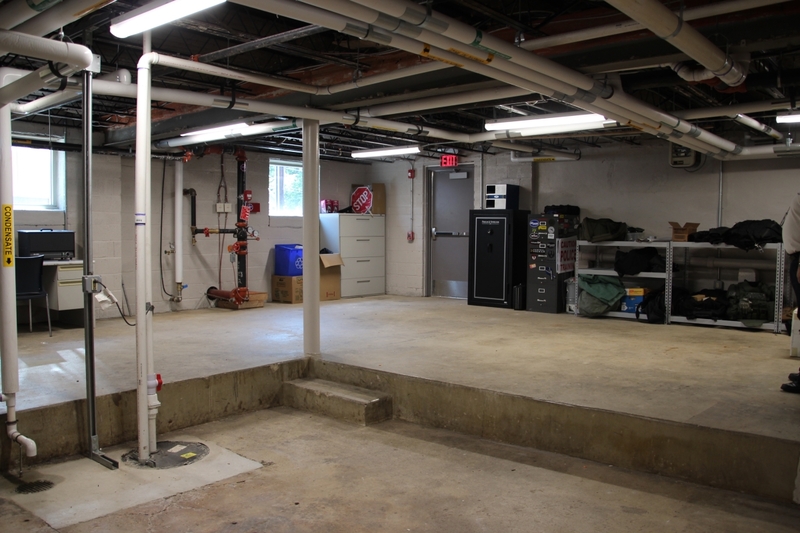 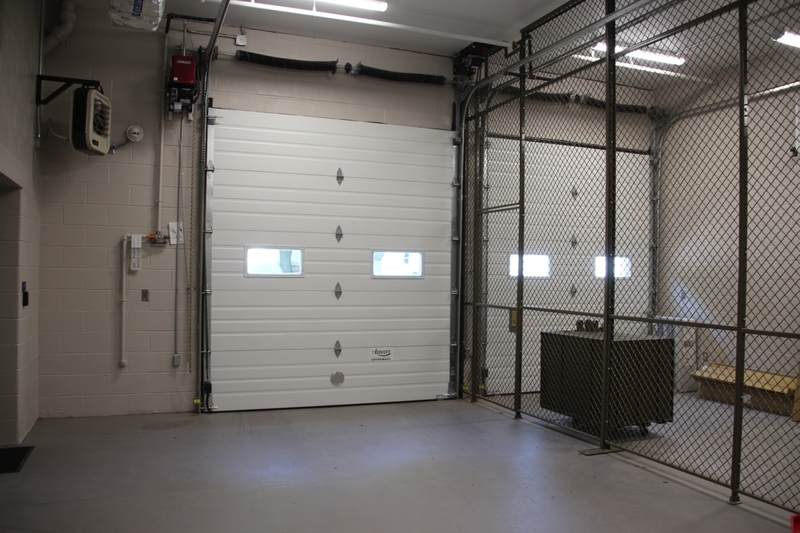 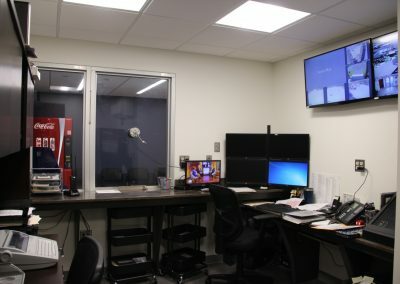 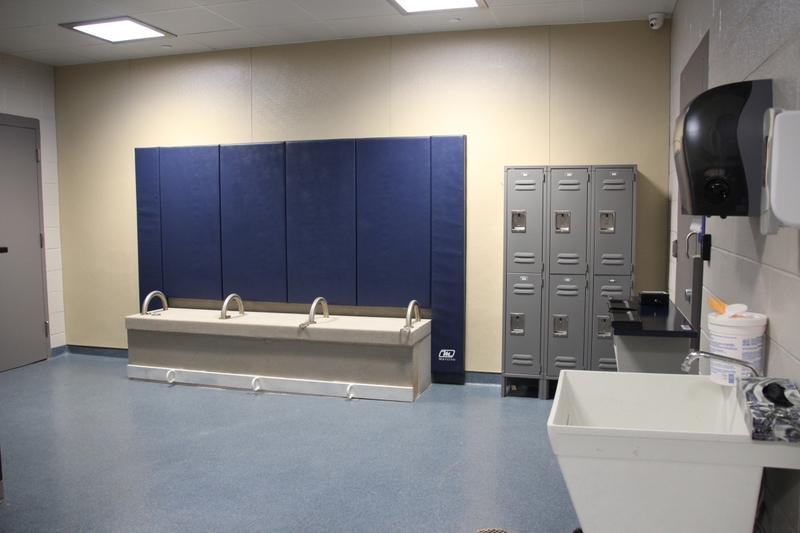 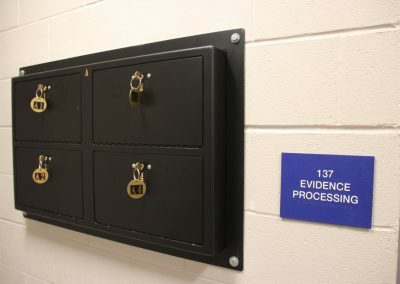 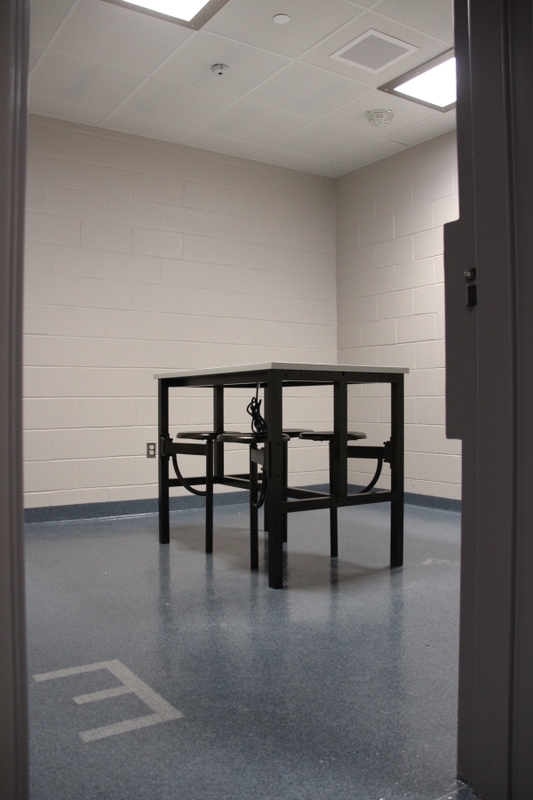 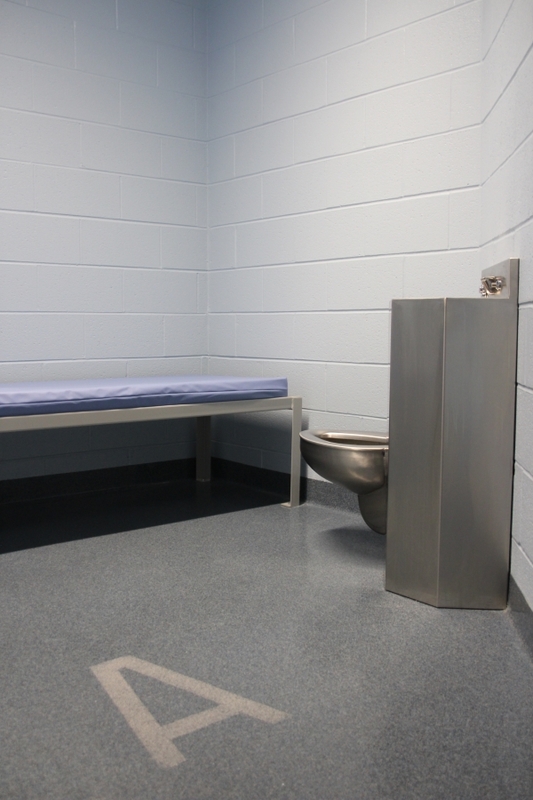 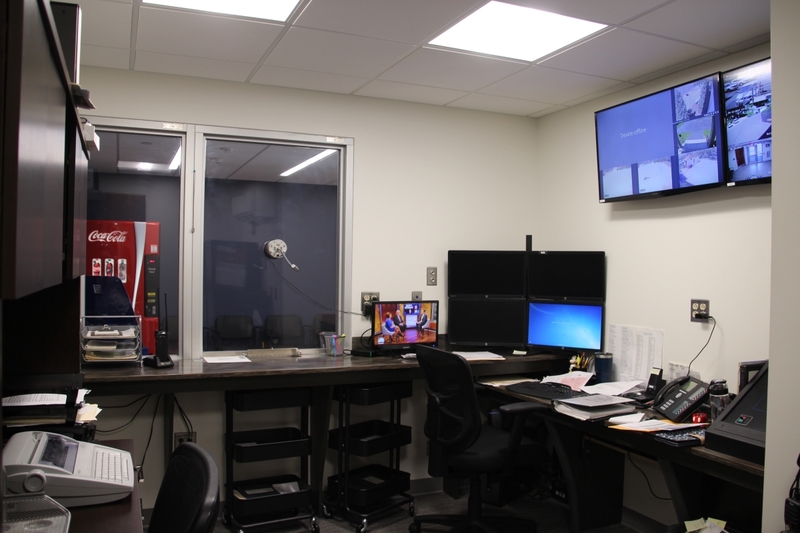 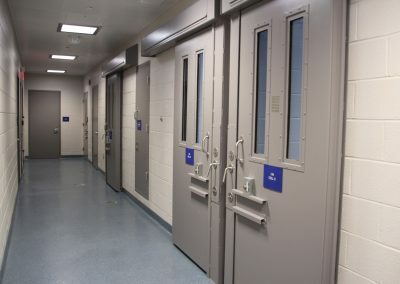 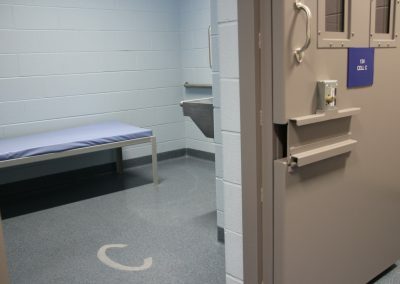 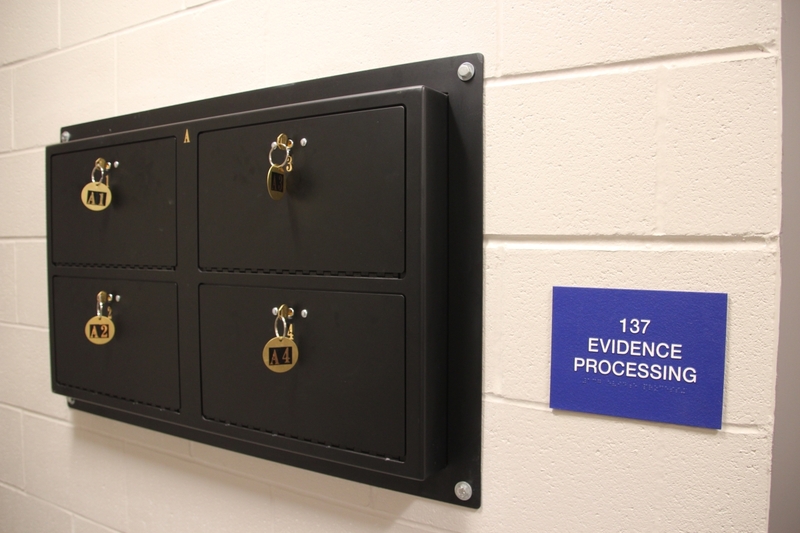 State of the art security system was installed for the Sally Port, processing area and holding cells. 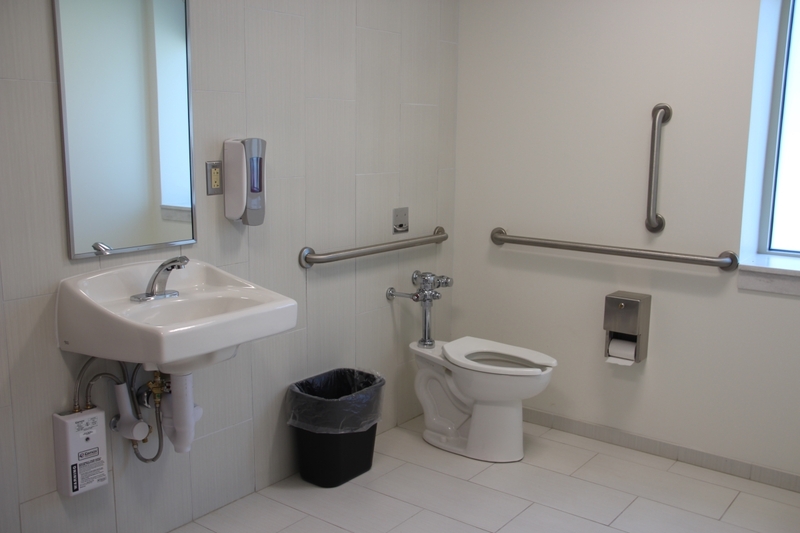 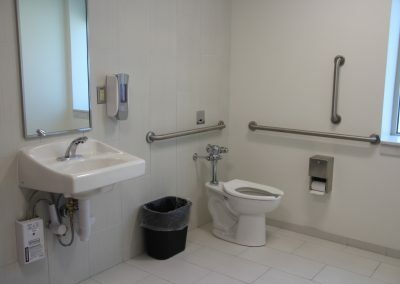 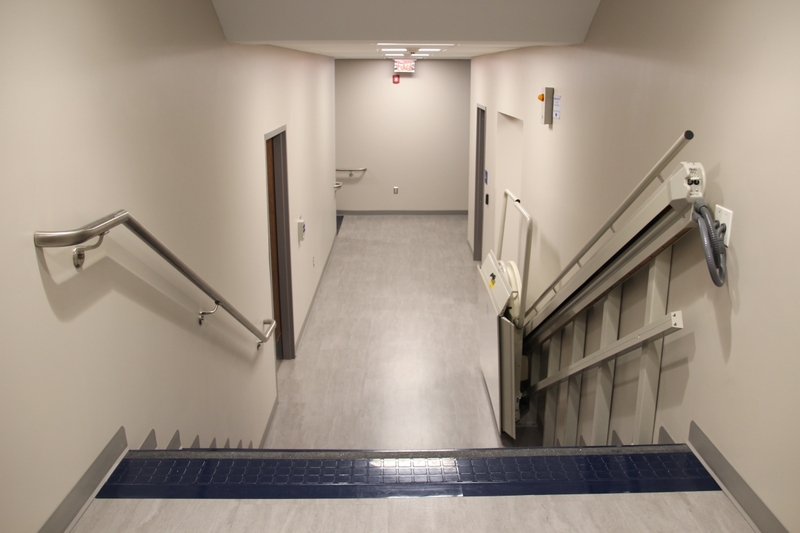 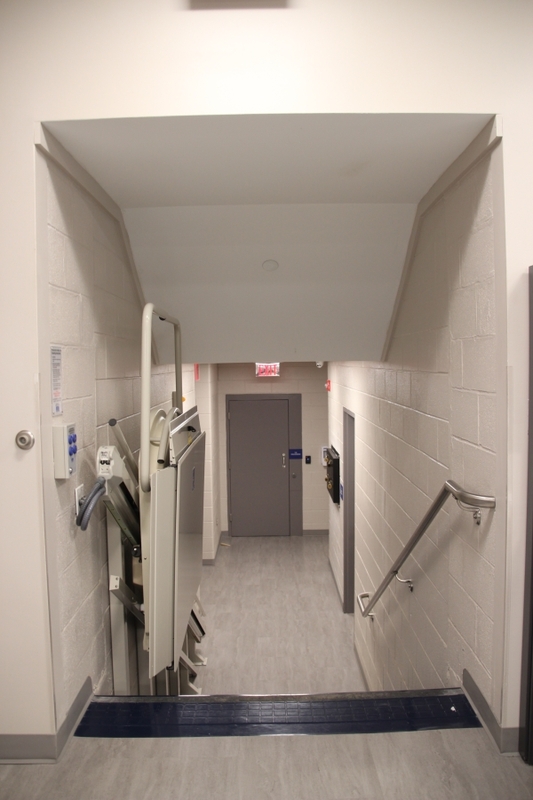 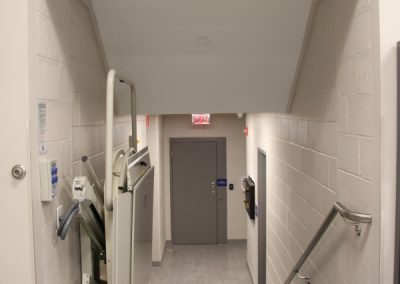 A Garaventa ADA Accessible Chair Wheelchair lift was installed to allow everyone access to the facility.